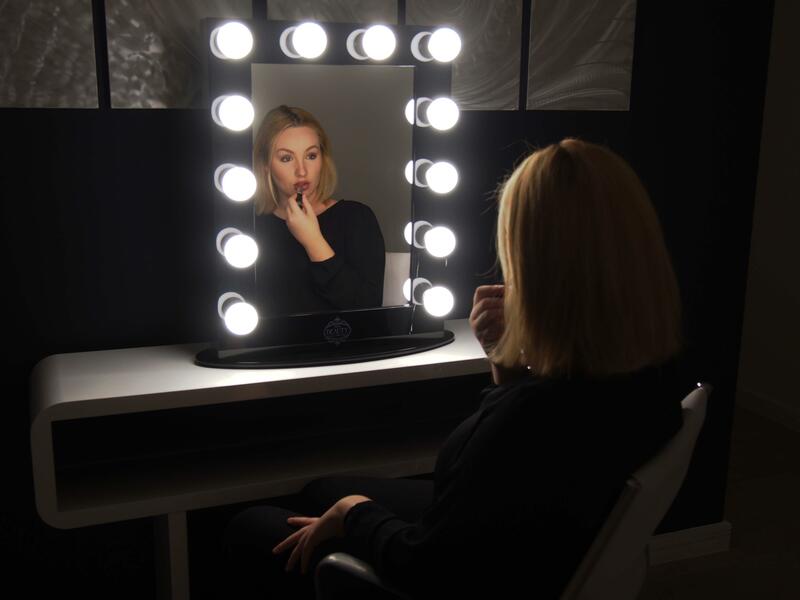 Loved and used by Celebrities, Professional Salons, Makeup Artists and the Home Makeup Devotee, the Then Beauty Hollywood Mirror is a must for those looking for the ultimate in makeup accessories. 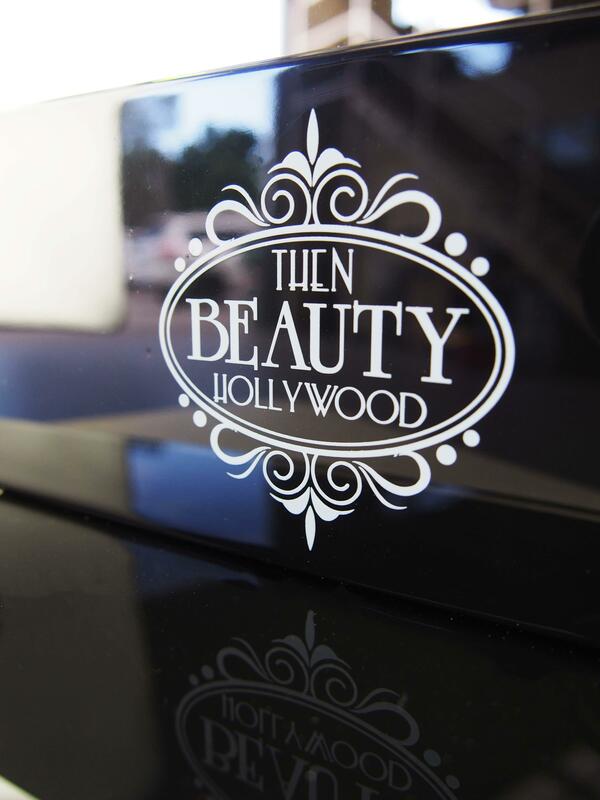 THEN Beauty Hollywood Mirror is both versatile and functional. 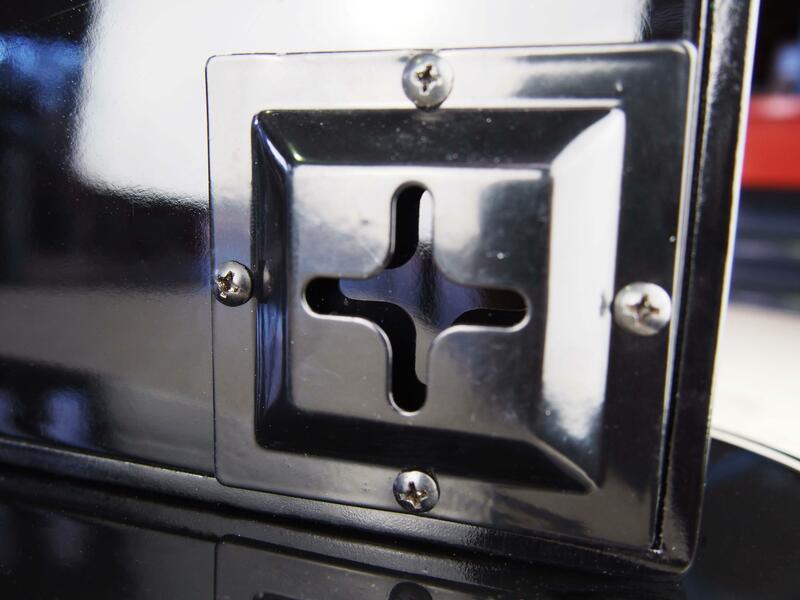 Perfect for Vanity, Dresser, Counter or Table tops. It can also be easily Wall Mounted. With 12 large bulb holders it provides a clean soft white light surrounding your face without glare or unwanted shadows. 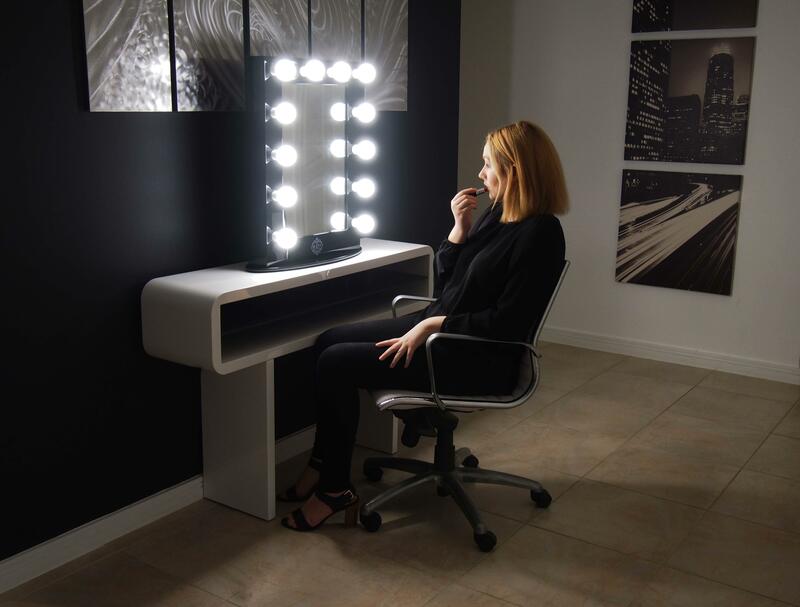 The Professional Optic Grade mirror provides an ultra-high quality reflective surface, enclosed in an attractive and classically designed Hollywood Studio styled surround. 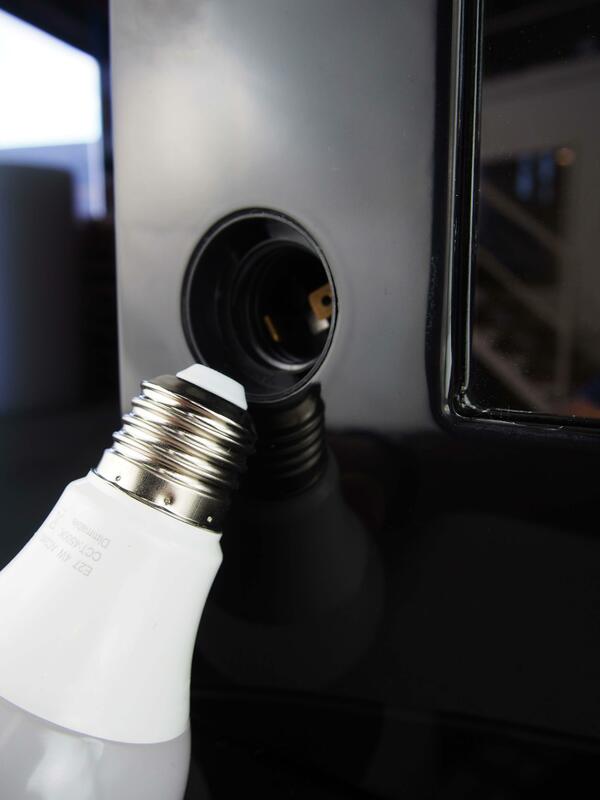 Features 12 bulb holders for ultimate even lighting around face. 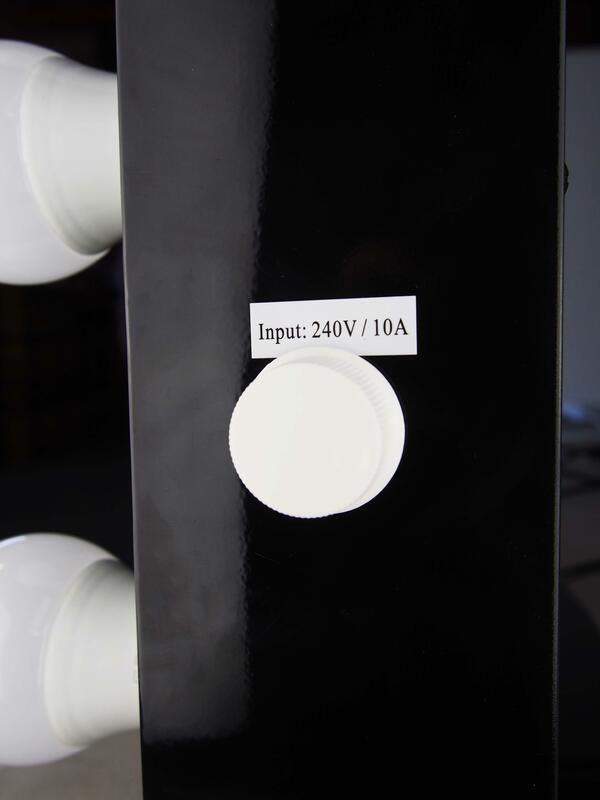 Includes 12 x Natural white LED 4watt dimmable bulbs. 2.3 Black external Electric Cord with Black Plug. 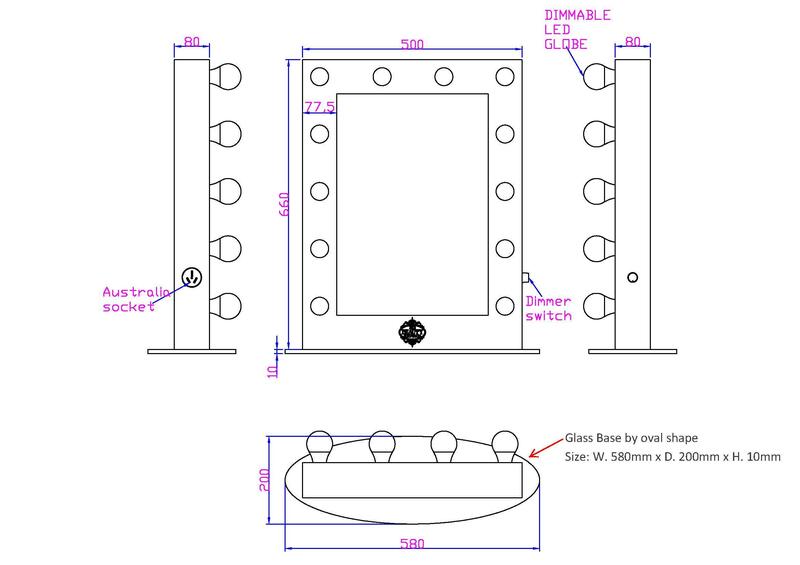 Mirrors can be wall hung or stand alone. Comes with hooks on back of frame to hang and also comes with a stand for vanity use. On & Off switch for easy control. Built in Power outlet. 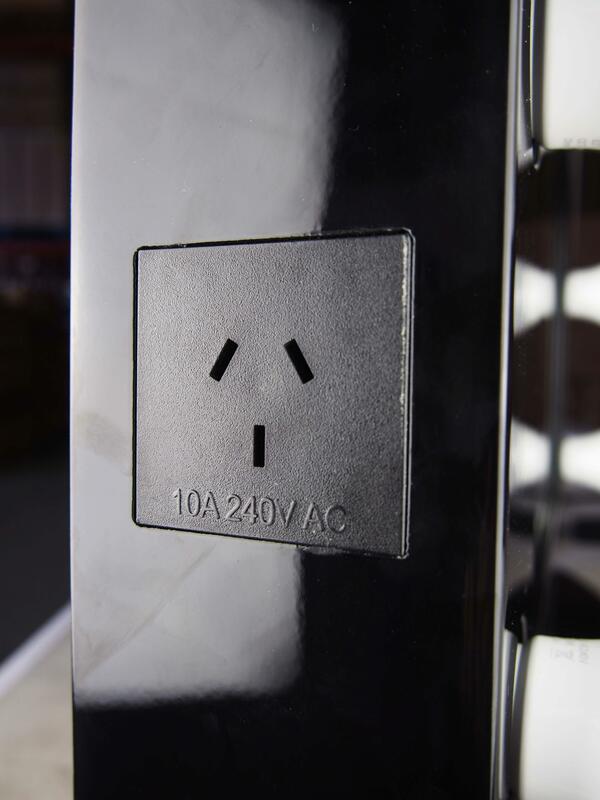 Plug in your straightener, hair dryer or even charge your phone! What are demantions of this mirror? Do the Hollywood mirrors need to be wired in to power by an electrician or do the just plug into a power socket ?